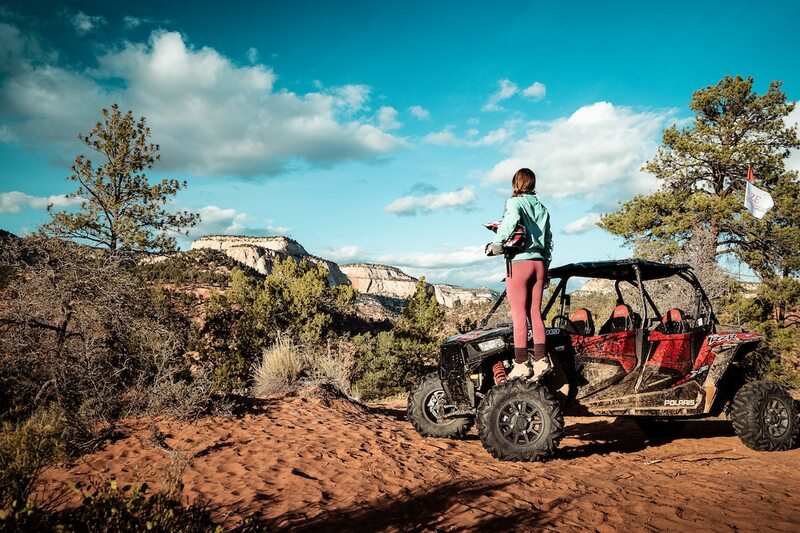 Back in the February 2019 issue we brought a full feature on Polaris’ adventure tourism program that lets you enjoy near new rental RZR’s at a variety of epic location across the country. The program includes a machine rental, lodging and a guide if you need it in areas like Brimstone or New Hampshire (perfect for the Fall color change) California for a Winter getaway and Colorado to escape the Summer heat. 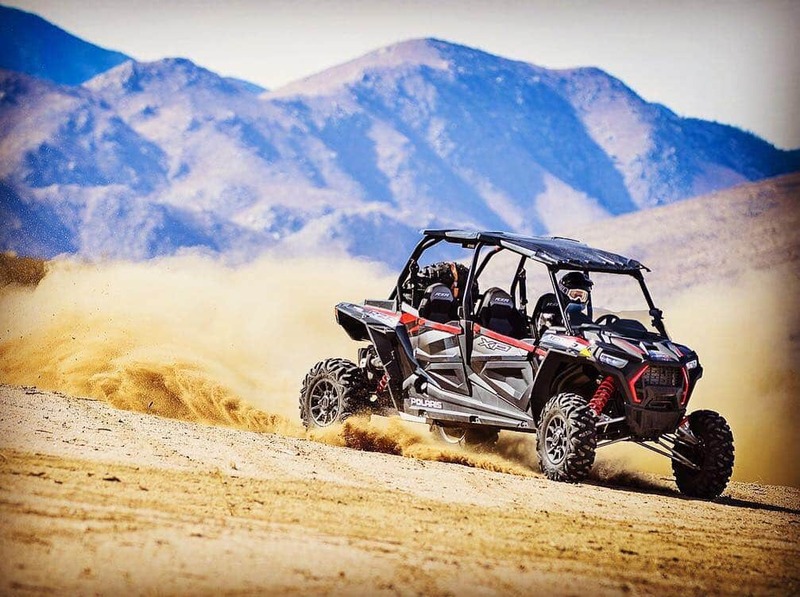 Polaris recently announced there are now over 90 destinations to choose from for RZR, Snowmobile and Slingshot adventures in 33 states. at https://adventures.polaris.com. Book now and we will see you out on the trail. Polaris Adventures offers half and full day excursions for couples, family’s or groups in newer Polaris vehicles at the best destinations in the country.